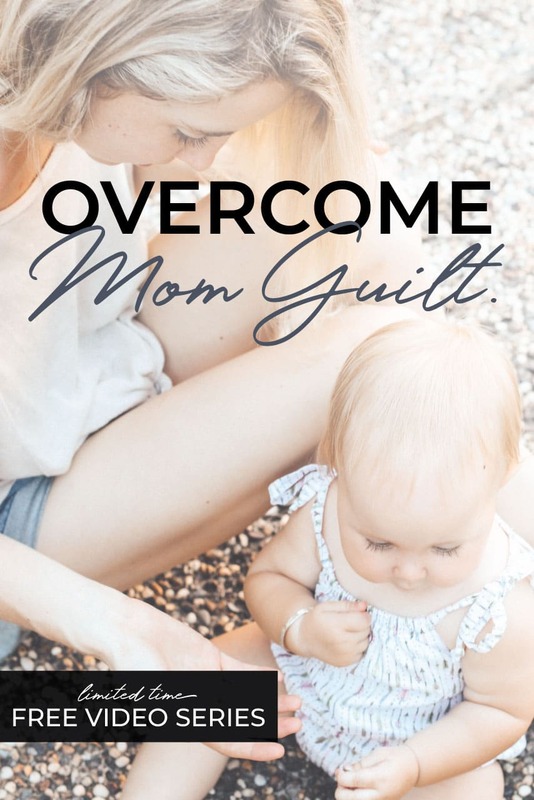 You've Successfully Registered for the Overcoming Mom Guilt Series! The first video will be coming your way next Tuesday, September 25, so be sure to watch your email. If you have any mom friends that you think might need to hear this message, I'd love for you to share it with them using the links below.